If you opened up Google today, you may have noticed the header background, indicating that it’s the birthday of noted Serbian inventor Nikola Tesla. As we here at Doombot have long celebrated Day of the Tesla, we thought you, the readers, might enjoy partaking in some of the more time-honored festivities of this highest of holidays. 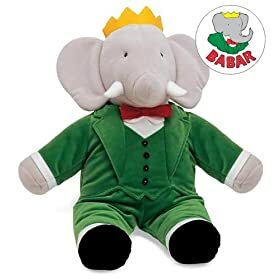 As always, we perform the ceremony of failing to electrocute an elephant with alternating current (we use symbolic plush toy elephants, of courseâ€”this is no diabolical, hedonistic Edisonstravaganza), followed by the traditional viewing of Tesla biopic The Prestige. 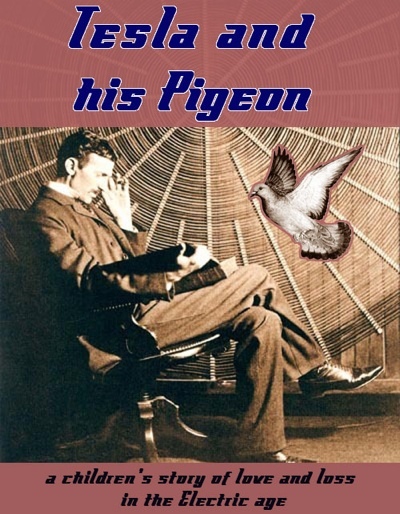 Finally, the evening is concluded with a live reading of our award-winning* children’s book, Tesla and His Pigeon: A Children’s Story of Love and Loss in the Electric Age, based on Tesla’s relationship with his favorite creature. Afterwords, the kids are sent to bed with the reminder that the spirit of Tesla won’t appear to deposit Serbian dinars bearing his likeness unless they are fast asleep. If this is your first time celebrating Day of the Tesla, you might also wish to partake of these classic episodes of our podcast adventures, The Scrimshaw Meme and TMYK, in which we pay homage to Tesla through the deepest respect of humor. Finally, the most devoted of Tesla followers undertakeâ€”at least once in their lifetimeâ€”a trip to the laboratory of the man himself, Wardenclyffe Tower, where the prescient inventor intended to pioneer the field of wireless communication, were he not dastardly foiled by the dark lord Edison. And so we wish you a happy Day of the Tesla, and to you and your kin, we say: may the eternal peace ray shine down upon you.